Illness can happen without warning. For the unexpected, UNC Health Care has partnered with MDLIVE to deliver quality medical care at your fingertips. Together, we offer virtual real-time physician appointments 24 hours a day, seven days a week across North Carolina. It’s part of our commitment to our community and a way to keep exceptional care convenient. You can choose a virtual visit with an MDLIVE physician anytime, day or night, for without leaving your home or office. Simply request a video or telephone visit via computer or mobile app. MDLIVE is the nation’s leading provider of virtual medicine services and software provider. It is a secure, HIPAA-compliant, confidential telemedicine service that offers affordable and convenient virtual consults with a board-certified physician via secured live streaming video, telephone or mobile app. You connect with an MDLIVE physician who can evaluate health concerns, offer advice and, if necessary, send prescriptions directly to your preferred local pharmacy (exclusions apply). MDLIVE physicians are licensed to treat or consult on a wide range of medical conditions and common ailments including ear infections, fevers, rashes, respiratory infections and more. To ensure continuity of care, if you are already a patient of the UNC Health Care system, you will have your telemedicine visit summary added to your electronic medical record. Current UNC Health Care patients will also be able to review telemedicine visit summaries in My UNC Chart [LINK TO MY CHART]. If you are not yet a UNC Health Care patient, you may choose to authorize your "online" MDLIVE physician to send information about your telemedicine visit directly to your primary care physician, specialists and/or other designated health care specialists. Start your visit now by registering with MDLIVE. 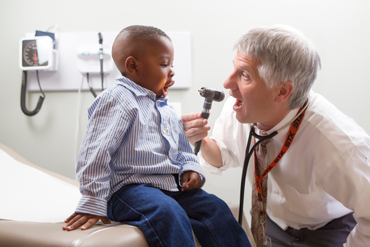 Some health care services require an in-person visit. 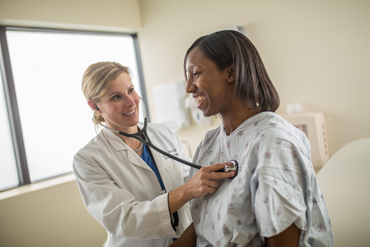 Choose a UNC Health Care urgent care location or emergency department that is convenient to you, or visit your nearest local health care provider. 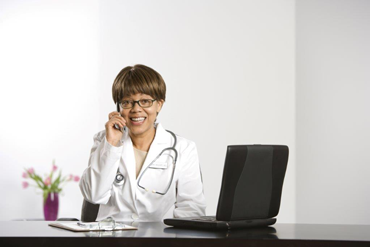 After an online visit with an MDLIVE provider, you may need follow-up care. If you don’t have an established primary care provider, find a UNC Health Care physician using our Find a Doctor online tool or by calling UNC Health Link at 984-974-6302. UNC Health Care is a not-for-profit integrated health care system owned by the state of North Carolina and based in Chapel Hill. 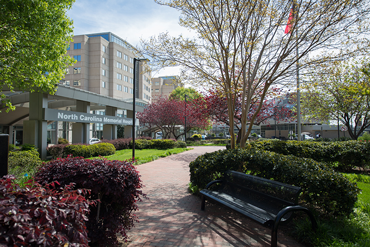 UNC Health Care currently comprises a physician network, clinical programs of the UNC School of Medicine, and ten affiliate hospitals and hospital systems across the state.